Located 45 minutes north of Cairns and 15 minutes south of Port Douglas, Thala Beach Nature Reserve is a luxury lodge-style resort with a nature-based focus and some series ecotourism credentials. A unique spot where the rainforest meets the beach, the reserve is situated on a secluded beach surrounded by 58 hectares of native forest. Set atop a headland offering breathtaking views of the Coral Sea, Thala Beach Nature Reserve is fringed by World Heritage listed reef and rainforest and offers an island-feel eco retreat ideal for exploring the Daintree and Great Barrier Reef. Creating magical moments in Tropical North Queensland, Thala Beach Nature Reserve offers an exclusive private retreat where unspoiled wilderness sets the tone at this deluxe eco resort. Through environmental sensitivity and sustainable practices, Thala Beach has achieved the highest eco-certification accreditation. Its boutique timber bungalows are perched high on stilts within the canopy of the forest, providing privacy and an unobtrusive approach to the natural environment. 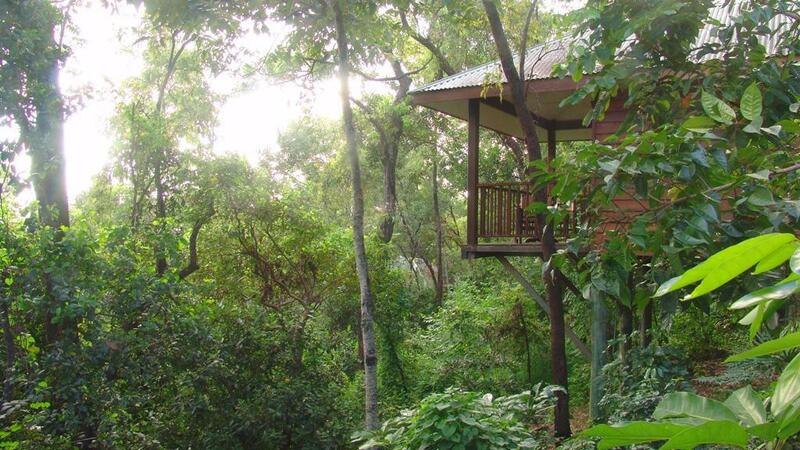 Each bungalow boasts forest, mountain or ocean views and features timber decks ideal for wildlife spotting and relaxing. Paths meander through the rainforest, woodlands and mangrove wetlands to secluded beaches and coves, passing through the natural habitats of flora, native wildlife and endemic birds. 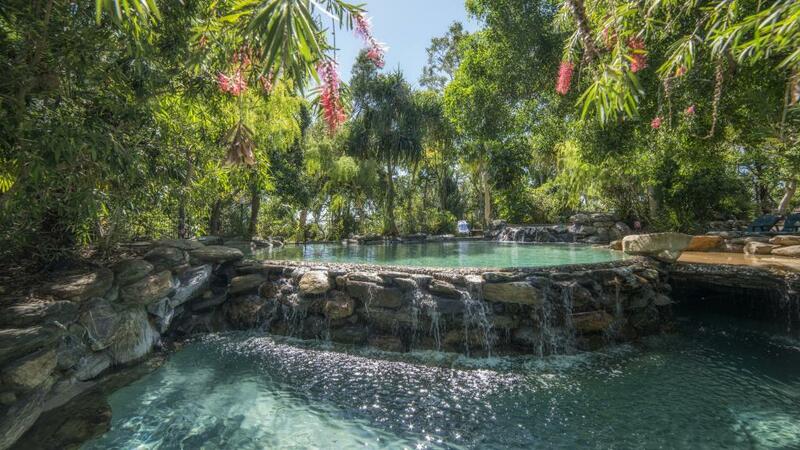 Natural swimming pools are created by overhanging trees, granite boulders and waterfalls to discretely blend the facilities with the natural environment. Guests of Thala Beach also enjoy complimentary onsite nature tours guided by Rangers, including bird-watching and wildlife tours, tree planting, beach discovery and stargazing at the outdoor observatory. A highlight is the unique coconut odyssey tour, which showcases a completely organic coconut plantation home to 650 coconut trees. The onsite restaurant Osprey also offers panoramic views of the Coral Sea and World Heritage listed rainforest that covers the coastal ranges. Modern Australian cuisine is served with friendly service in the ambiance of the treetops, surrounded by the songs of native birds.